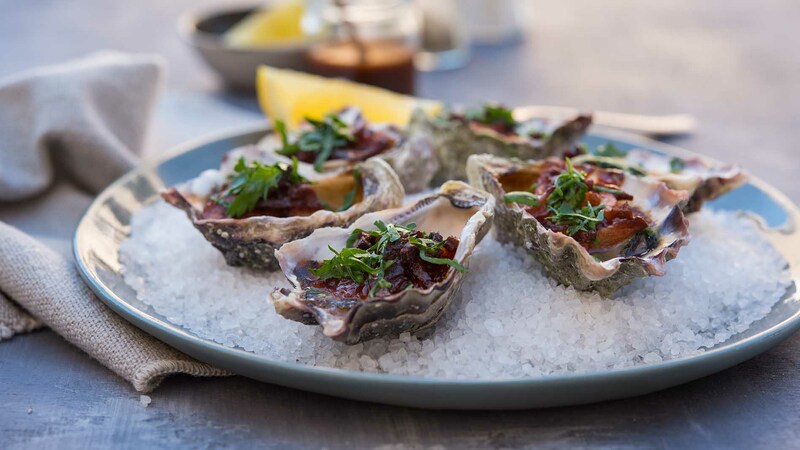 Add these Oyster Kilpatrick to your menu today. They are perfect for a weekend snack or as a shared plate for your guests as part of a seafood platter. 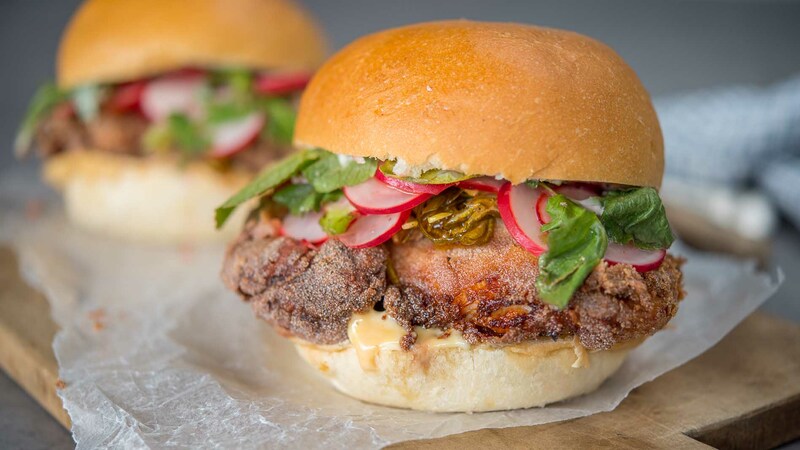 Looking for an easy lunch recipe that can be prepared before the mad rush? 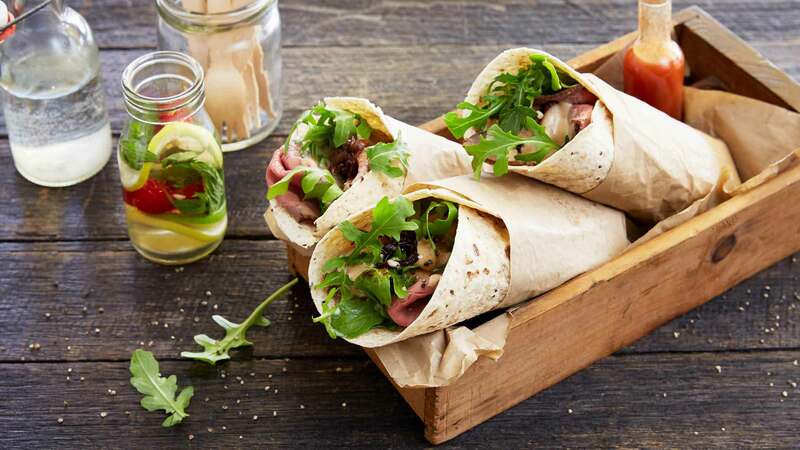 Then, why not give this Roast Beef Wrap a try. 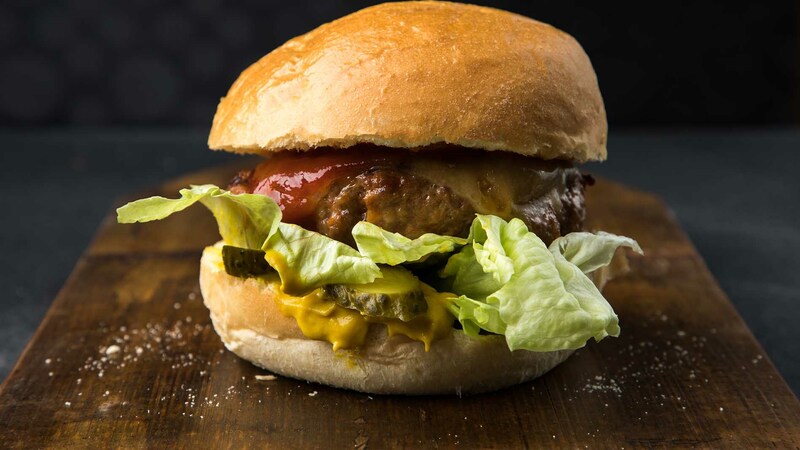 Try our beef and cheese burger recipe today! 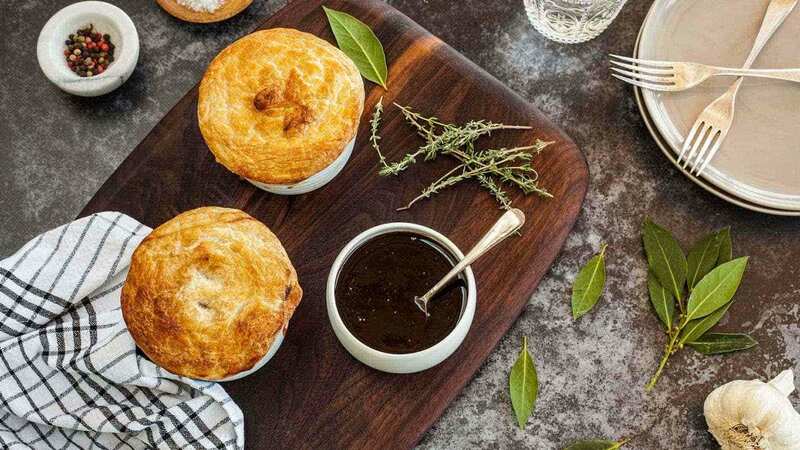 It can be made with four easy-to-follow steps, making it the perfect pub feed! 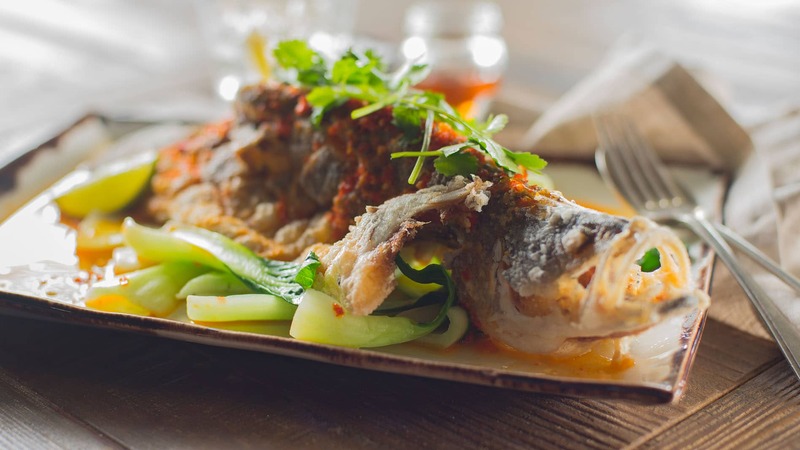 Spice up your barramundi recipe with this easy-to-make dish. With the use of chillies, this meal is jam packed with flavour. 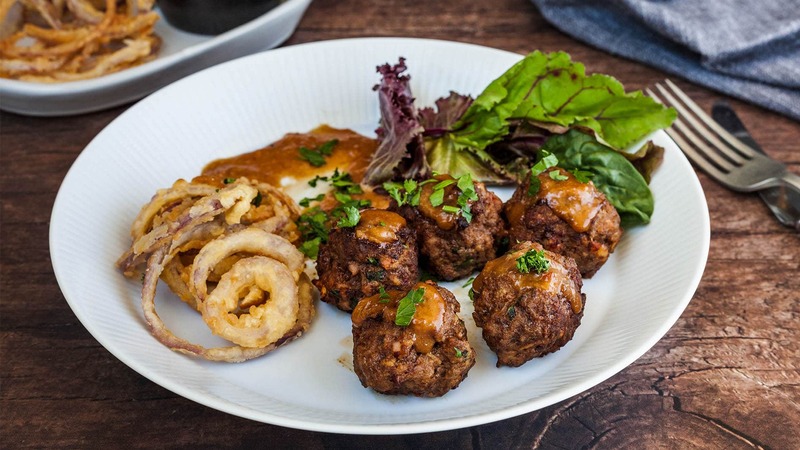 Spice up your traditional meatballs with this tasty beef and lamb paprika bomb recipe, served with a side of BBQ Mayonnaise. 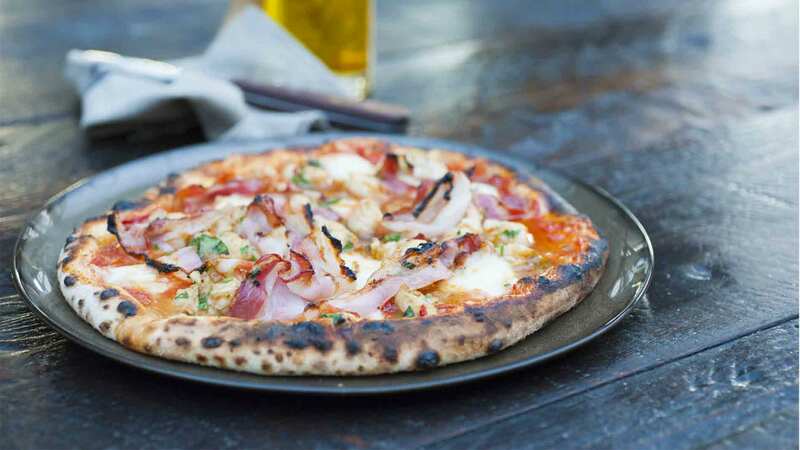 You can get creative with your pizza toppings to really set them apart. The lobster kilpatrick is a great way to gain some extra attention to your menu. Breakfast just keeps on getting better! 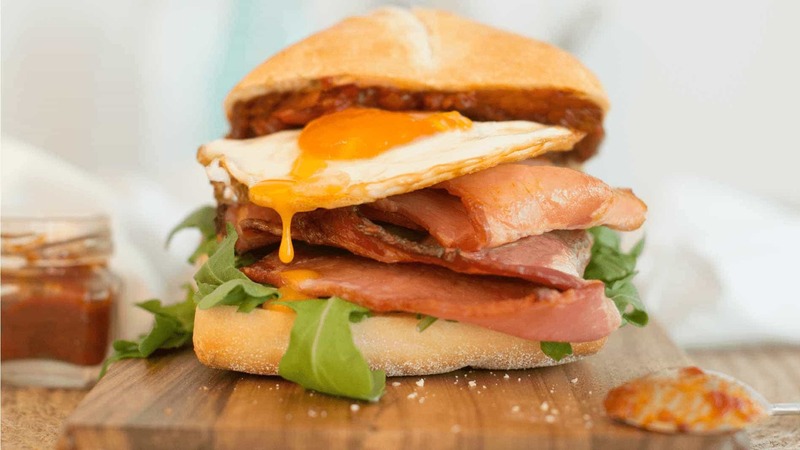 With all day breakfast on the rise our Smokey Maple Glazed Bacon & Egg on a contemporary square roll hits the spot any time of the day.